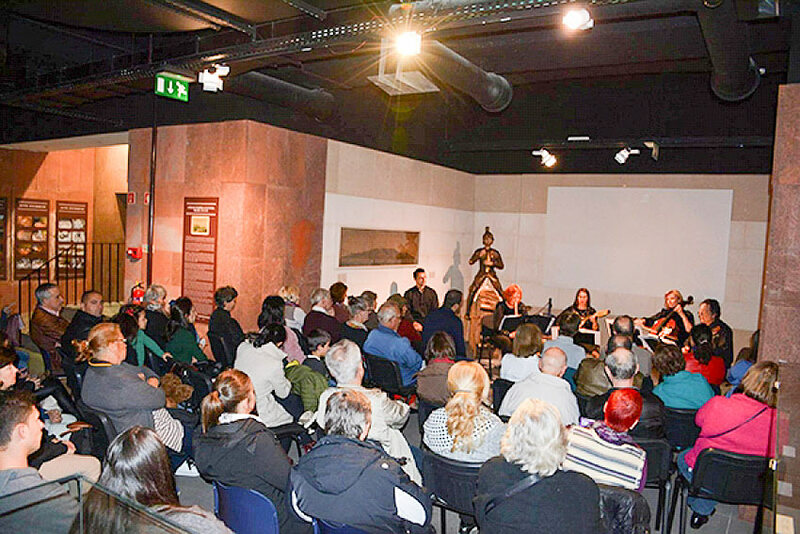 As part of a 2018 cultural initiative, two of Funchal’s museums - A Cidade do Açúcar and Henrique e Francisco Franco – hold on a rotating monthly basis a ‘Music at the Museum’ programme, from January to December. Each event is dedicated to showcasing individual musicians or bands and this year's programme includes performances from artists covering a wide range of musical genres such as Xarabanda, Dolcemente, Rodrigo Serrão and Si que Brade. For more information about where each musical event is being held please check with the individual museums, and although entry to these concerts is free of charge, you do need to request your tickets in advance. This month’s event will take place on the 25th May commencing at 19:00.